Hotel, Party,Cocktail Decorate,Bar ,Takeaway Shop,Cafe,Salad,etc. 1 . 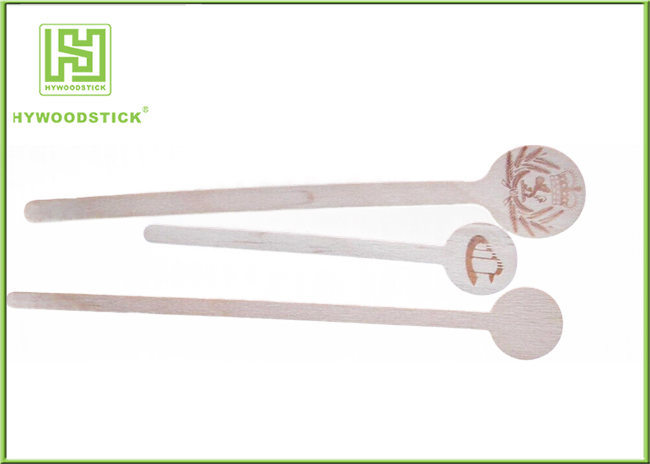 Our Wooden Coffee Stirrer Sticks are made of 100% natural and sustainable harvested birch wood,No chemicals, toxins, or glazes. 2 . Standard packing of Wooden Coffee Stirrer Sticks is 1000pcs/box,20box/carton or as per clients' request. 3 . Accept customize shape and size, Accept OEM. 4 . Well Polished,Odorless,Taste-free,Sterile,Not easy to break. 5 . Customized Hot-stamp Brand Logo. 6. The 1000pcs/box,20box/carton are made from FSC certificate birch wood. 1 . Flexible payment terms. a . We can accept USD , EURO ,RMB payment. b . T/T,L/C at sight, Paypal, Western Union,Ali-pay are available. 2 . Competitive price bases on quantity and famous in oversea service.Direct factory sell, professional manufacturing with 14 years experience. 3 . 100% Strict quality control during mass production and before packing. 4 . Good after - sales service. When client receive the goods, any complaints of the goods will be replied soon, and solve it quickly. Our company Wuhan Huiyou Wood Products Co., Ltd has more than 14 years of export experiences in wood and bamboo products. Uses 100% natural wood and bamboo materials, perfect and strictly quality control system , to ensure that customers in the shortest possible time with high quality products.and our products are widely adopted.Our range is so large you can be sure to find a suitable idea for your celebration. 1 . 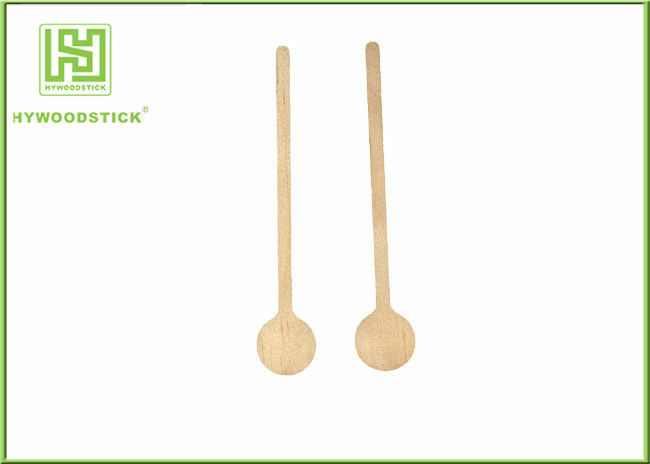 Our Wooden Coffee Stirrer Sticks can use to mixing coffee/sugar/wine etc,can supply to Coffee manufacturer,ice cold drinking shop,coffee shop,supermarket,Cake Shop, takeaway Shop ,etc. 2 . Use to hand DIY craft sticks.Child can use DIY wooden toys, teaching children math,etc.It is good for kid's teaching and practical ability.